I am based in Australia and Singapore but travel frequently during the year – an average of 18 overseas trips a year. 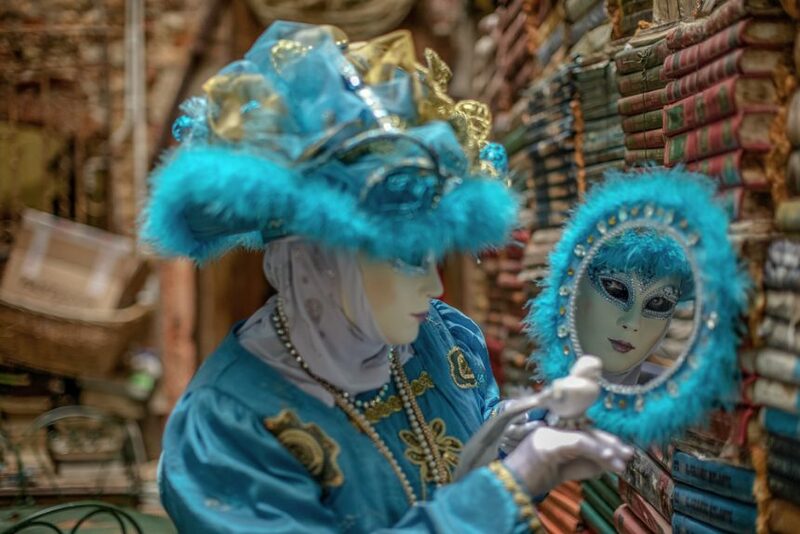 I like to do travel portraits and my favourite subjects are the Venetian masked models. I first started photographing them 3 years ago after joining a Jim Zuckerman’s photo workshop. 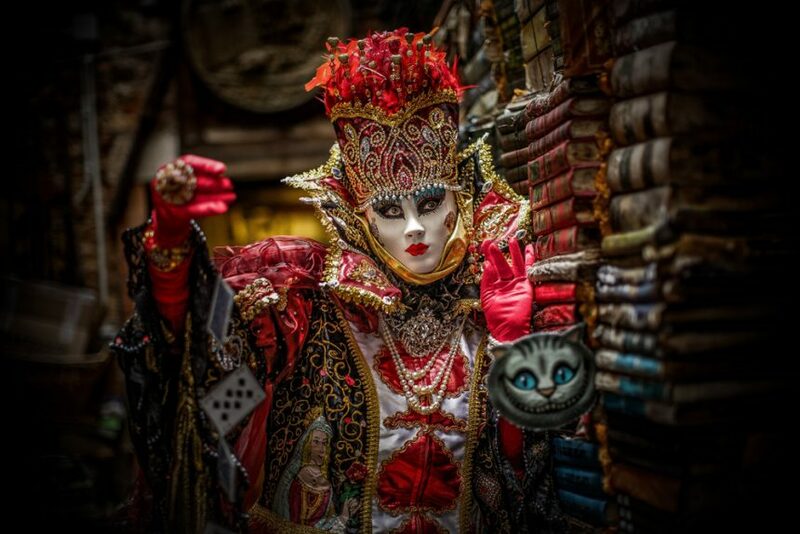 The models love my work and nowadays I get plenty of invitations for private shoots in Venice, as well as Belgium, France and Germany where many of the models reside. I have a full-time job as a medical doctor specialising in Travel Medicine, so naturally I like to travel to different places. My favourite destinations are Venice, Kyoto and Siem Reap. I still do not own a camera – haven’t decided which brand to buy and rely on borrowed stuff most times. Thankfully, I have family and friends who willingly loan me their stuff. The stuff that I use often are the Sony RX-1 and the Canon 5DM3. The Sony is really small and light although it has limitations on places with low lighting. I like the Canon because I can easily pump up the ISO to 12800 in places of low lighting – which are very common in Venice and I hate to use flash when photographing people. With the Canon, I like to use the 100mm fixed macro lens – even for portraits! Facebook is still my favourite. I can easily organise my pictures into albums and I can easily chat to friends and fans and respond quickly to comments. I like the works of Annie Leibovitz – her Disney Dream Portraits series is really wonderful! I like photos with an element of drama and fantasy – things which I like to incorporate into my travel photos. My favourite moments are always in Venice! 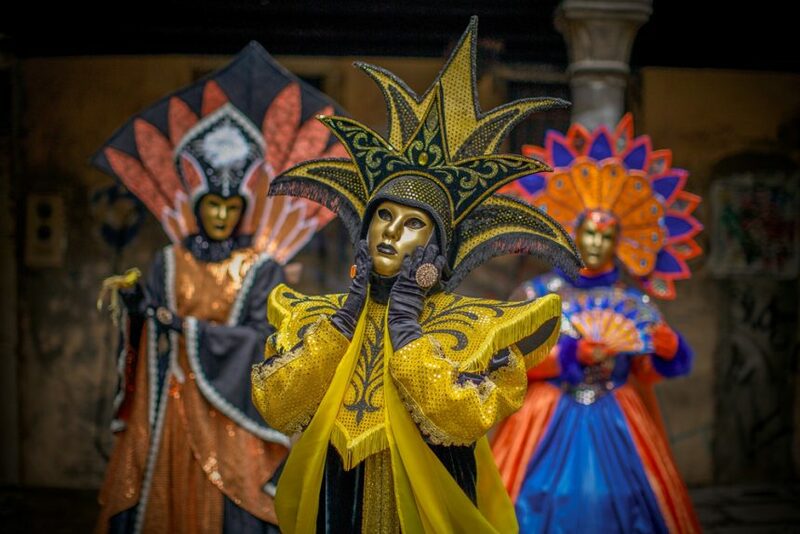 Last year, a few of the masked models found out about my birthday and sang Happy Birthday to me at San Marco’s Square in the morning when there were only photographers and models. Then all the models at San Marco’s Square joined in to sing, breaking the usual quietness at 7am on a chilly winter’s day. I actually signed up for another of Jim Zuckerman’s photo workshop to learn how to do macro photography and forgot to bring any lenses! The workshop was in St Louis, USA and I only found out when I was in transit in Beijing, China. Thankfully, Jim is a Canon user as well and had extra lenses to loan me. Venice, Venice and more Venice! 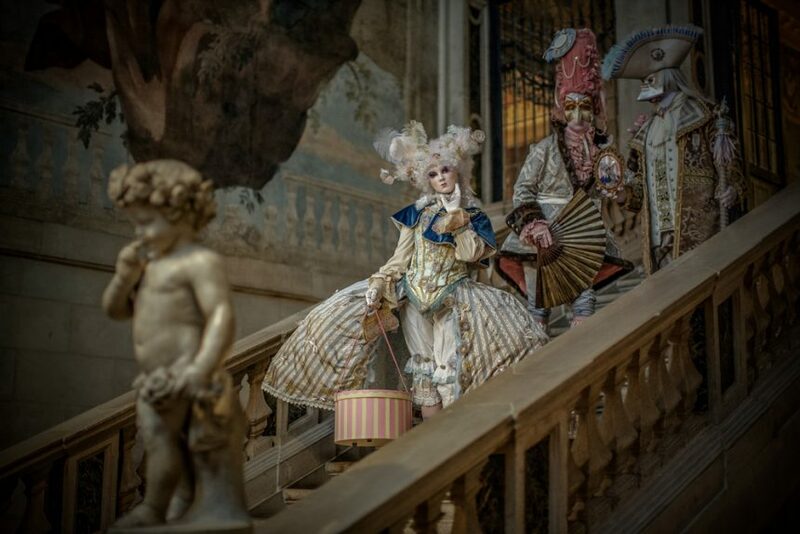 I suppose I would go to Venice during Carnevale and all those other smaller Venetian-themed events that they have from Spring to Autumn in different parts of Belgium , France and Germany to take photos for all my beloved Venetian masked models. 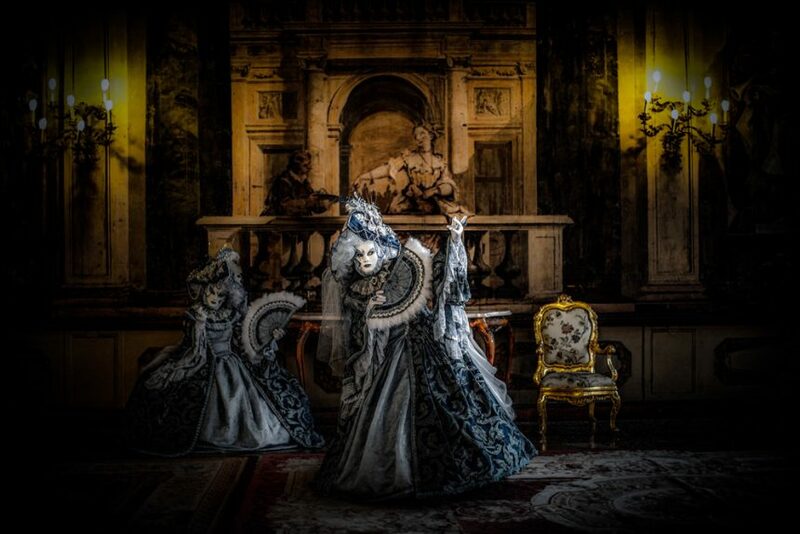 The Venetian masked models against the backdrops of European gardens and palaces really make cool images! Lonely Planet on Ethiopia – because that was my latest travel destination. 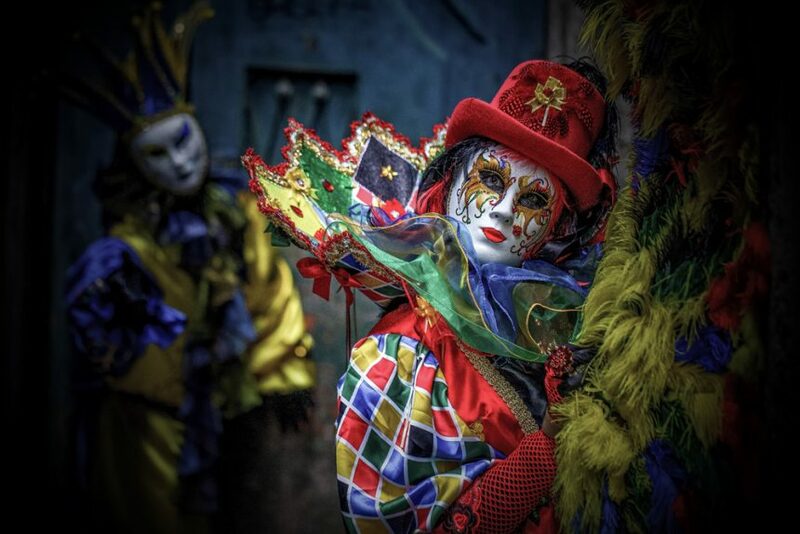 (I was recently there to photograph the people of the Surma tribe – they actually have quite a bit of similarities to my Venetian Masked models, but that is another story altogether…). Would I recommend it? – Sure, for anyone that wants to go to Ethiopia. Tea – Chinese, Japanese and Korean tea are my favourite! Get to know your models well, talk to people – yes even the ones you take pictures of on the streets. I like to know the names of people I am photographing. For willing models, you will soon notice that this makes a real difference with respect to the facial expressions and eye contacts. To see more work from Robin visit his website here. 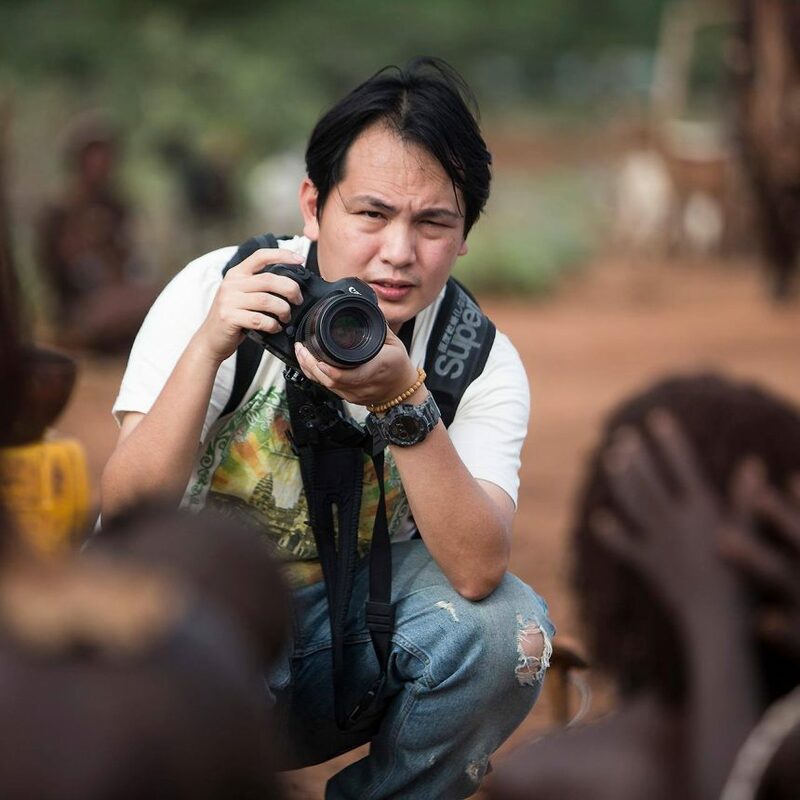 If you’re interested in being featured on F Stop Lounge like Robin click here.